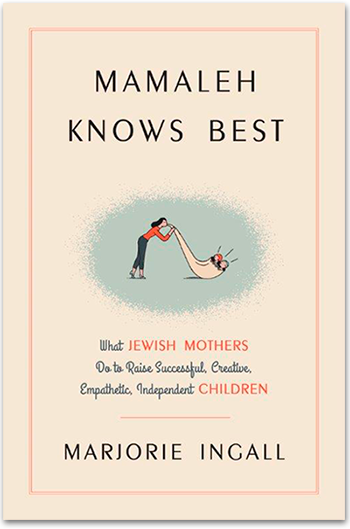 Even readers without kids will enjoy Marjorie Ingall's parenting guide, Mamaleh Knows Best: What Jewish Mothers Do to Raise Successful, Creative, Empathetic, Independent Children. It's wise, funny, and universal. 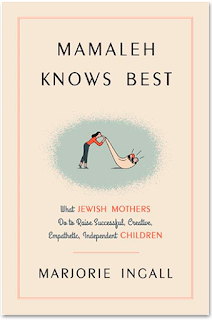 It's also the Book of the Month for May 2017 at the Jewish Women's Archive virtual book club. You can find the discussion questions here and join the conversation! Marjorie is a columnist at Tablet, an online magazine of Jewish culture and ideas, where I'm especially grateful for her excellent coverage of Jewish kidlit. I also want to draw your attention to Marjorie's blog SorryWatch, where she parses excellent and abysmal (mostly abysmal) apologies. FYI, autographed copies of Serendipity's Footsteps are still available to folks who become patrons of The Book of Life at Patreon. You can pledge as little as $1/month to qualify. 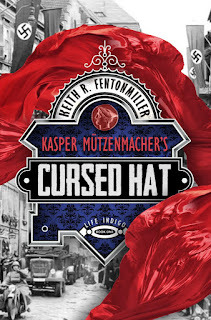 Kasper Mützenmacher's Cursed Hat by Keith Fentonmiller is a weird and wonderful novel that starts during WWII and takes many a strange detour from there. It's kind of hard to explain, but just trust me and read it, and hold on for a wild ride. Did you enjoy our last episode about Serendipity's Footsteps? 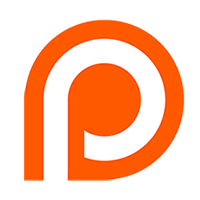 Don't forget to become a patron of The Book of Life on Patreon to get a free autographed copy of your own! 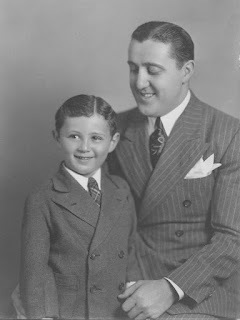 The character of Kasper was inspired by Keith's grandfather Dr. Meryl Fenton, whom he called Papa. Here's a picture of Papa, with Keith's father as a little boy. 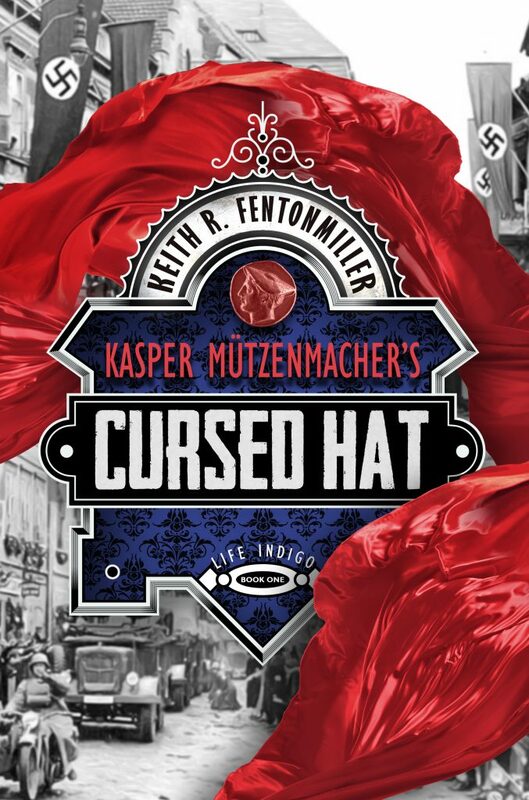 And this is Keith Fentonmiller himself. From April 17-23, 2017, browse and read free excerpts from great books on the Penguin Random House website to trigger book donations to Save the Children. It costs you nothing but a few minutes of your time, which will be spent enjoying kids' and adult titles from a variety of genres. There are a few recognizably Jewish books in the mix: The Amazing Adventures of Kavalier & Clay by Michael Chabon, Delicious by Ruth Reichl, Lucky Broken Girl by Ruth Behar, Anna and the Swallow Man by Gavriel Savit, and the classic Are You There God? It's Me, Margaret by Judy Blume. And of course, there are plenty of excellent non-Jewish titles to choose from too. No matter what you read, you will be doing a mitzvah by participating! 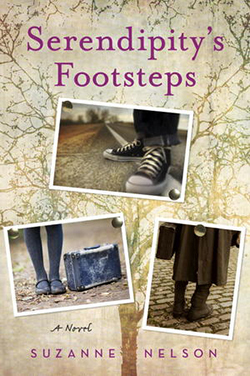 Serendipity's Footsteps by Suzanne Nelson tells the interwoven stories of three girls across time and geography, and how they are connected serendipitously by a special pair of shoes. 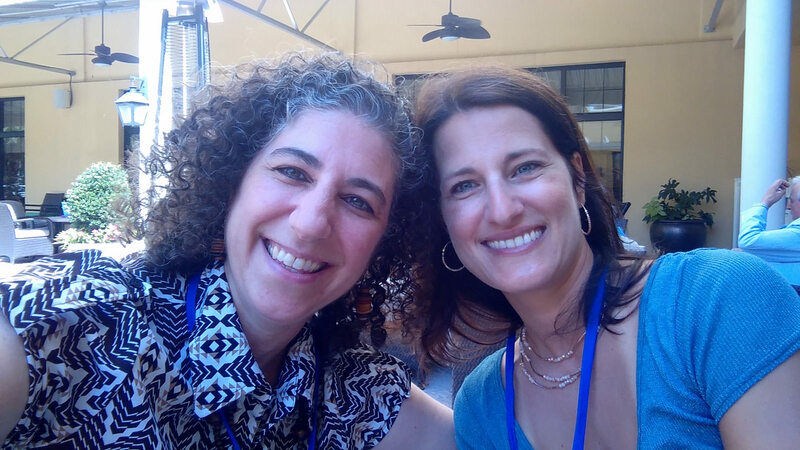 Suzanne Nelson won a Sydney Taylor Honor Award for the teen novel, and I interviewed her live at the 2016 Association of Jewish Libraries conference in Charleston, SC. 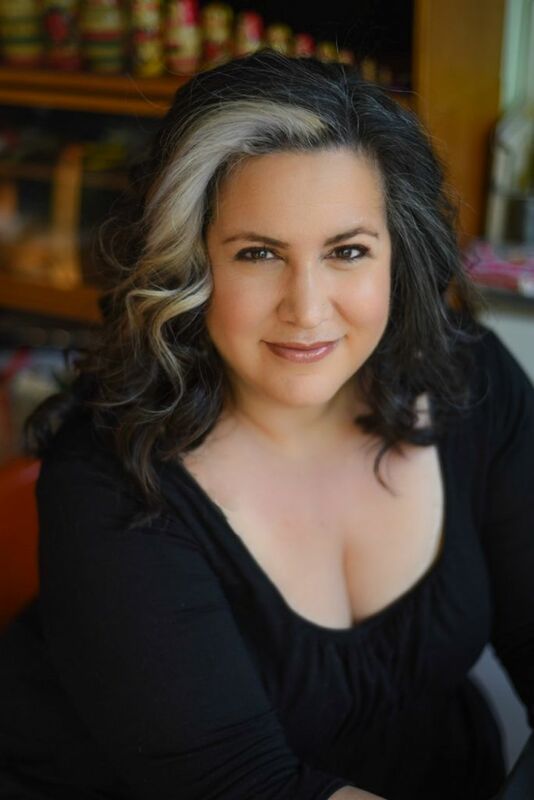 SPECIAL OFFER: Become a patron of The Book of Life on Patreon.com for as little as $1/month and receive a free autographed copy of Serendipity's Footsteps, while supplies last! Click here to take advantage of this offer! For more fun, check out Suzanne's Pinterest boards for the characters Dalya, Pinny and Ray here! Join the Read Without Walls challenge this April! If you're a regular at The Book of Life, you probably already read plenty of Jewish books, but even within that genre you can branch out. Read about Jews from another land or in another time, if you're a novel-lover try nonfiction, if you're a grownup read a children's book. If you take up the challenge, please share the news on social media using the hashtag #ReadingWithoutWalls. 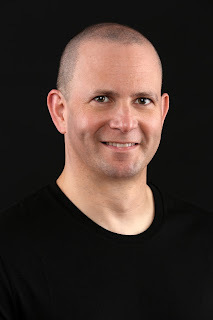 I'd love to have you comment here at The Book of Life about your reading choices! 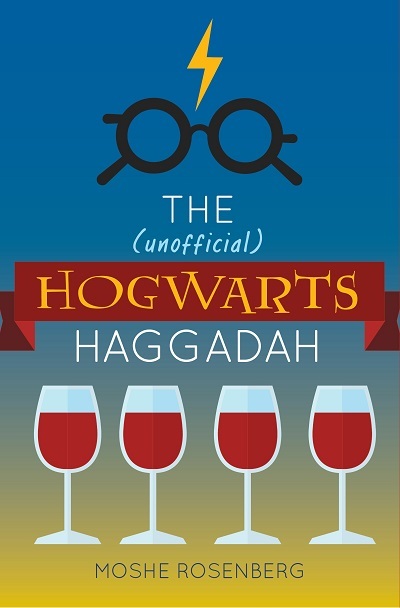 The (Unofficial) Hogwarts Haggadah is this year's #1 best-selling haggadah on Amazon. 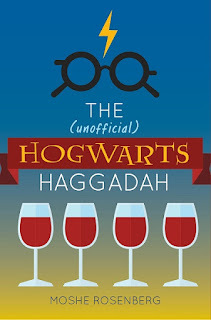 It was created with true fandom and great Jewish knowledge by Rabbi Moshe Rosenberg, who also authored Morality for Muggles: Ethics in the Bible and the World of Harry Potter (as well as a number of Star Trek related articles at Tablet Magazine). 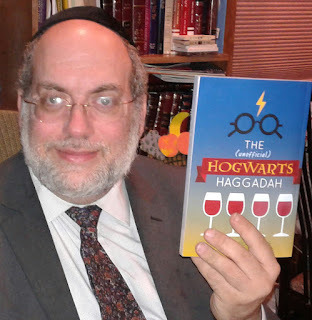 I spoke to Rabbi Rosenberg by Skype, which seemed to have a basilisk in its walls - please consider the creepy hiss behind his voice to be part of the mystery and magic. During the interview, we talked about #Trypod, the campaign to get more people to try more podcasts. Rabbi Rosenber's #Trypod recommendation was Nice Jewish Fangirls, a podcast by his own daughter! And check out my #Trypod recommendations here.